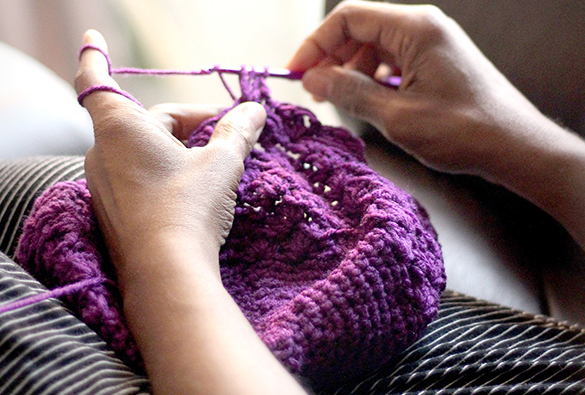 Dive into the magic and feel the difference a crochet hook set from Woolshop can make on your knitting experience. Outdated and overused crochets tend to pull microfibers out of the yarn and the overall polish of the final project isn’t as good as it should be. With extensive knowledge in the field, the experts here at Woolshop go to great lengths to pick out the utmost finest and high quality crochet hook sets available. We ensure that they are equitably priced also, that way you don’t need to break the bank and are acquiring a high tier product. Our service doesn’t end with a sale and we encourage you to come into the store anytime you like for any assistance, advice or help. We have a special area where you can sit comfortably, continue with your project whilst being assisted when needed. In short, we are here for you and because of you. You inspire us and make us want to be the best we can be. Our wonderland of yarn and wool is open to all clients, to browse our latest crochet hook set products as well as anything else that tickles your fancy! 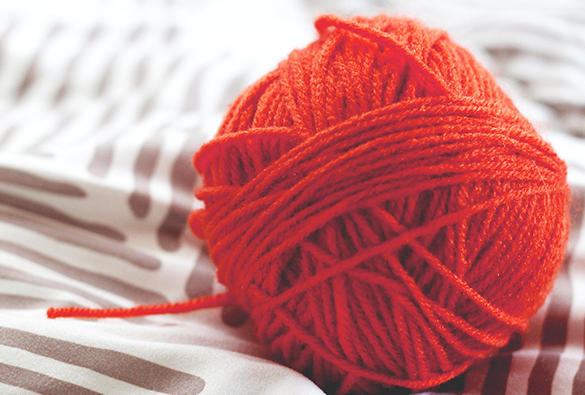 Australia owned and operated, our knitting supplies company has established its reputation through thousands of successful products and transactions. Our methologies have been honed over the years and we evolved our crochet hook set, equipment and presentation to be at an all-time high. With Woolshop’s crochet hook set and or any other knitting apparatus you require, you will appreciate the dedication and high level of service we administer.